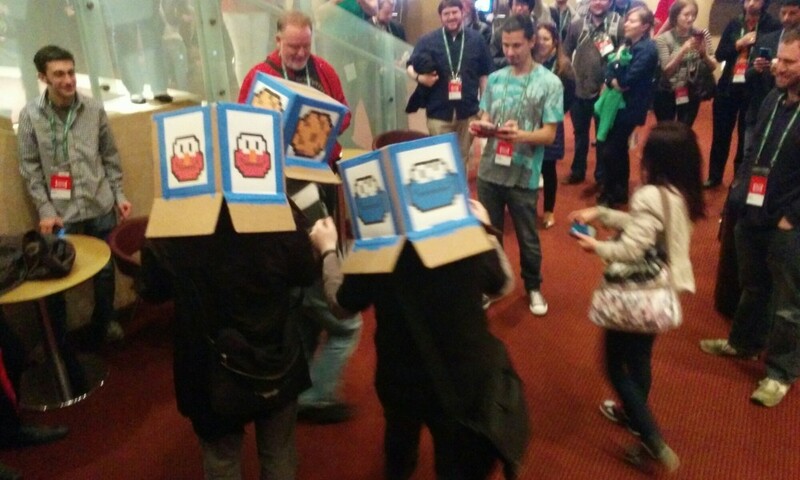 We debuted Sesame Street Boxheads at Games for Change this morning. The game was a big hit. We’ll be playing again at Tribeca Family Day — this Saturday all day, at the Games for Change Pavilion. 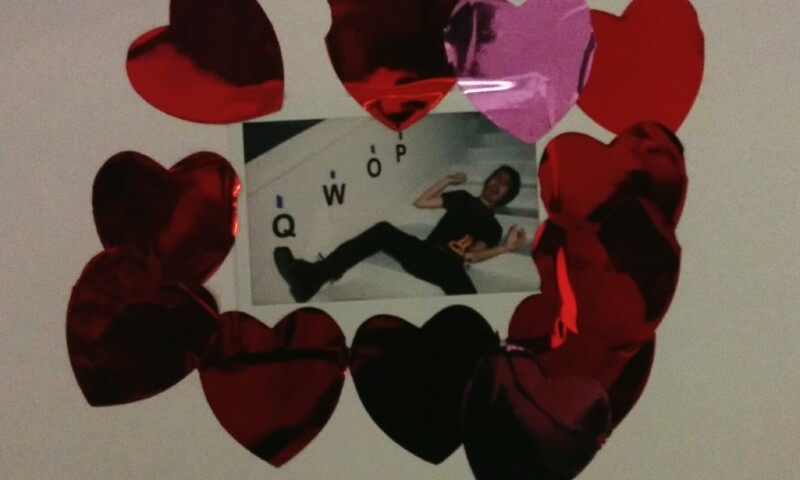 Stop by and play with us. Here’s Jason from Sesame rocking his Cookie Monster Boxhead.